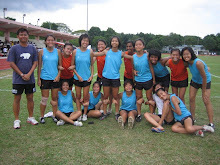 1) Club training for both teams today at 2pm farrer park. Attendance is compulsory. For the Muslim players come after your Friday Prayer. 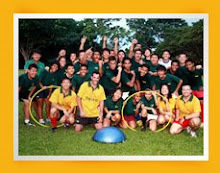 2) Both teams are to report to Singapore POLO Club tomorrow 5th Dec 2009 at 1200noon. Please ensure that you have taken your lunch before you come. 3) Senior team are to bring along their own pink Jersey. 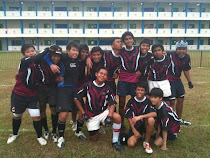 4) Last but not less, lets train hard today and have fun tomorrow at the tournament.